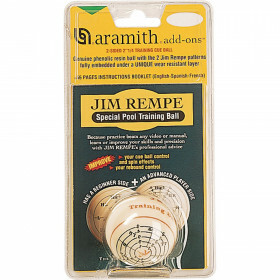 Minnesota Fats regulation-sized billiard ball set. 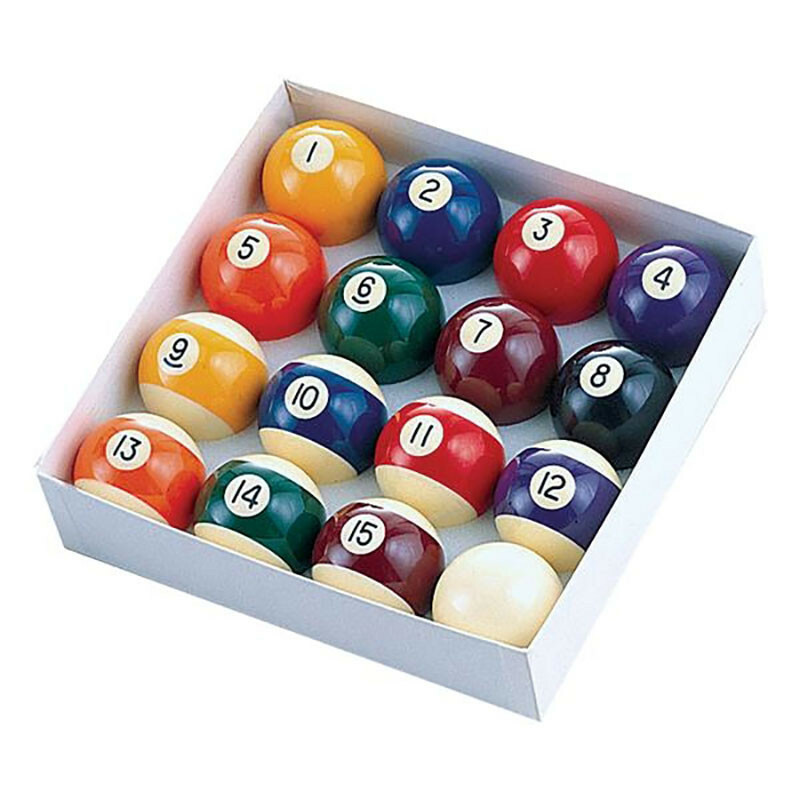 Set your new table with this regulation billiard ball set from Minnesota Fats. 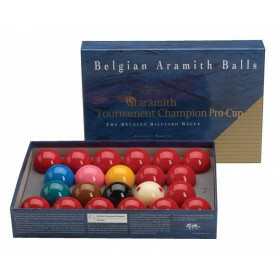 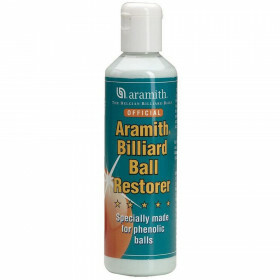 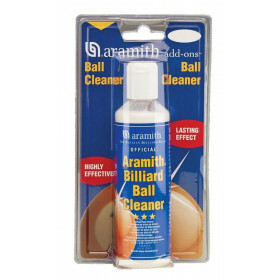 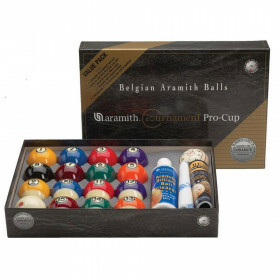 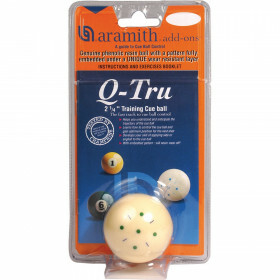 You get 15 regulation sized billiard balls and 1 cue ball.